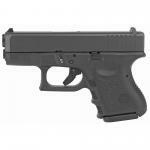 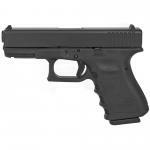 Glock 21 SF 45 ACP 3rd Generation pistol with factory threaded barrel (M16x1LH) and Ameriglo fixed suppressor sights. 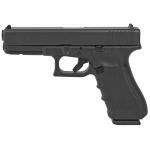 Pistol comes wtih 2 factory 13rd magazines. New.